Bunga Bunga returns! 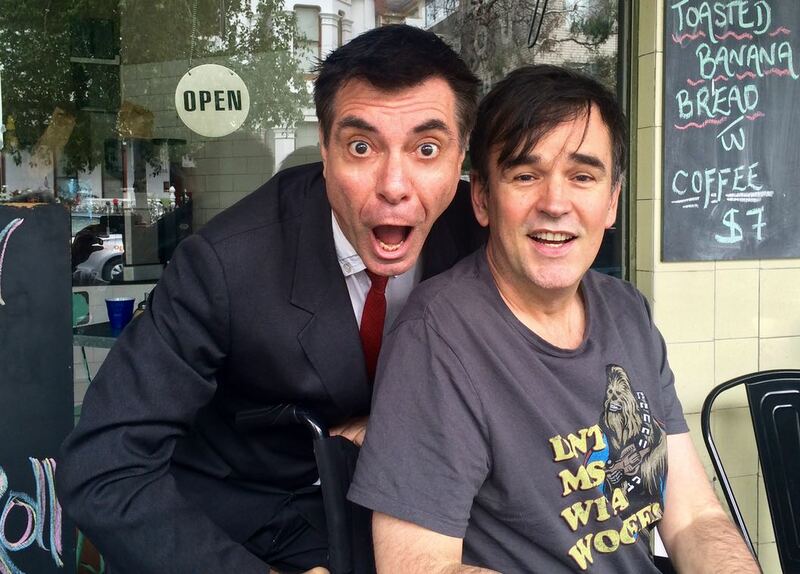 After a few months off, Tim Ferguson has some explaining to do. Maynard is feeling sad, Tim tries to cheer him up by announcing the end of the world. The Muppets lead to a heated debate. They answer your questions and discuss love, loss and Spaceballs. By the end of Bunga Bunga 19 you will have learned nothing, but you will be a little bit wiser. Look out for Bunga Bunga at the Doug Anthony All Stars Sydney shows next week, if you’re there we’d love you to be part of the next show. Bring your Tim’s Historical Hypothetical or just plain old Crankmail with you for what is sure to be two nights that will go down in history as a turning point to something.